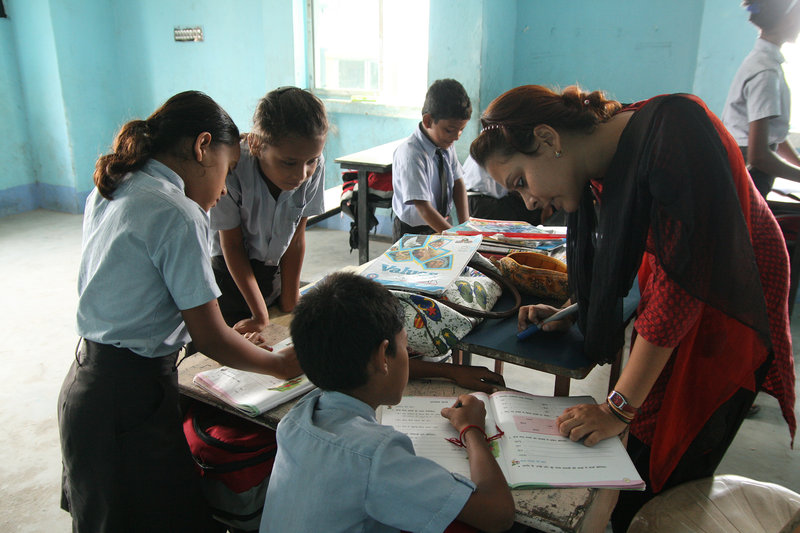 5 out of 200 million children in India between 6 and 14 years don’t attend school. Instead, many of these children work with minimum salary and they can’t break the poverty they have been born into. Education is necessary in order to escape poverty. Reading, counting and writing are needed to get a job and be able to provide for themselves and their family. 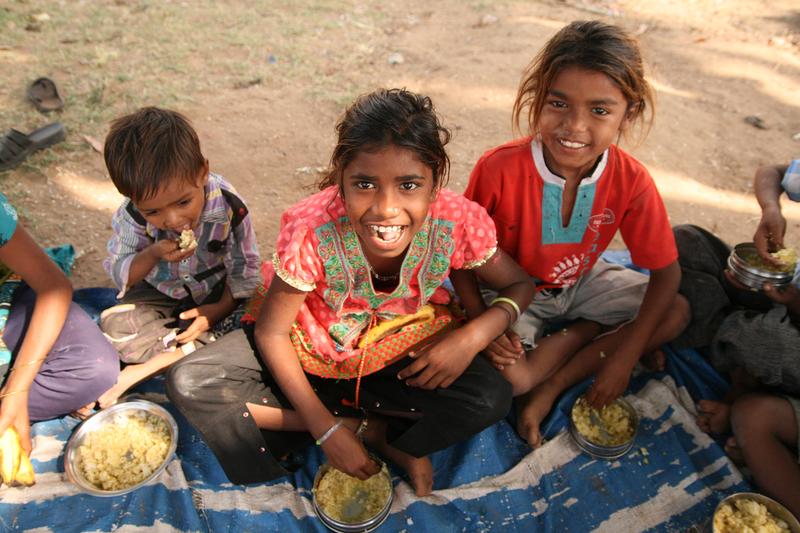 In India every second child suffers from malnutrition. Lack of food and nutrients leads to diseases and unexcpectedcosts, and that affects the families hard. To avoid this, we run various food projects to give Indian children a better chance to grow and develop into healthy, strong children. We believe that full and healthy children can focus and learn more in school. Every year 2.4 million Indian children die before their fifth birthday of sicknesses that could have been prevented. This can be prevented through knowledge and resources to the families. This is why IndianChildren works with both school healthcare and spreading information about basic hygiene and health.